Looking for a Gold Coast Apartment? Come join us at The Shore. We offer great views, friendly staff, and service with a smile. Our great rates coupled with our perfect location, make us the perfect choice. Our Gold Coast Apartments are fully furnished, spacious, and come with modern kitchens and a fantastic view over Surfers Paradise – we really are a great value Surfers Paradise resort. 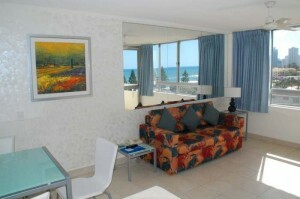 Enquire today, and book your Gold Coast Apartment direct and save. You’re sure to have a great holiday at The Shore.